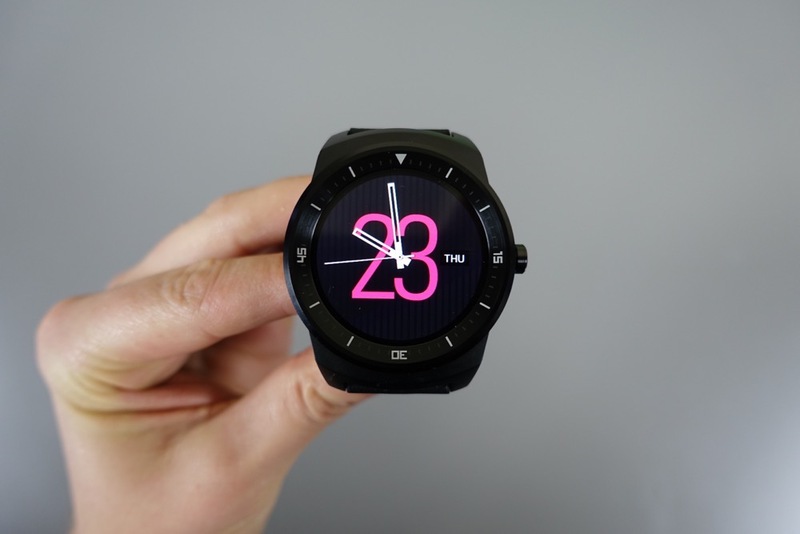 Back in May when Google said that an update to Android Wear would introduce WiFi to almost all of your favorite smartwatches, there was plenty of excitement to be had at the added functionality in brought that no longer required a constant Bluetooth connection to a phone. Of course, LG G Watch R owners were not a part of the original WiFi party, as the watch was left off of the initial list of devices scheduled to receive WiFi. But LG did promise that an update would arrive at some point in Q3 with WiFi on board. As it turns out, they weren’t messing around. In today’s announcement from Google about interactive watch faces coming to Android Wear, they also announced that the G Watch R would finally get its WiFi.